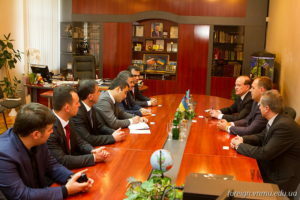 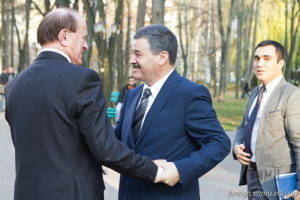 30 October 2013 a friendly visited of the delegation of the Embassy of the Republic of Azerbaijan in Ukraine as part of the Ambassador Extraordinary and Plenipotentiary of the Republic of Azerbaijan Eynulla Madatli. 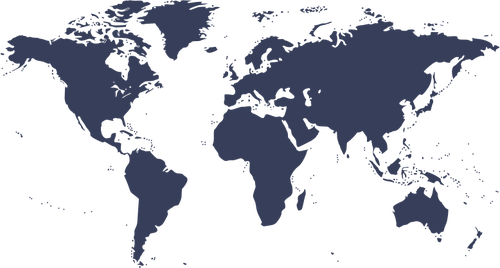 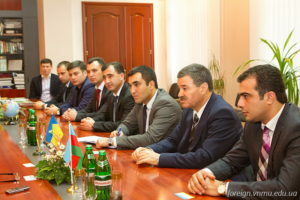 During the meeting was discuss the educational and cultural cooperation between the two countries. 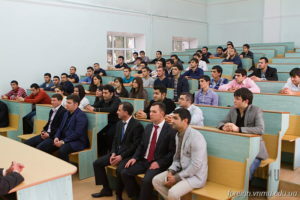 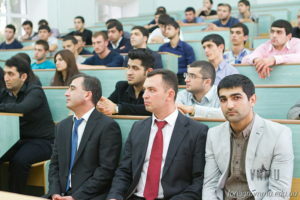 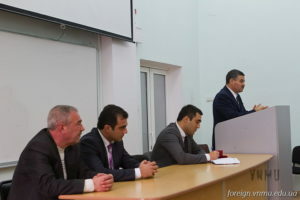 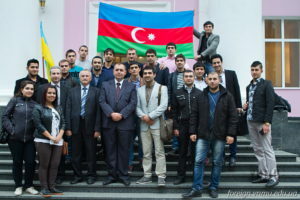 The ambassador was interested the Azerbaijani students: their lives in the hostel, education, life and problems.